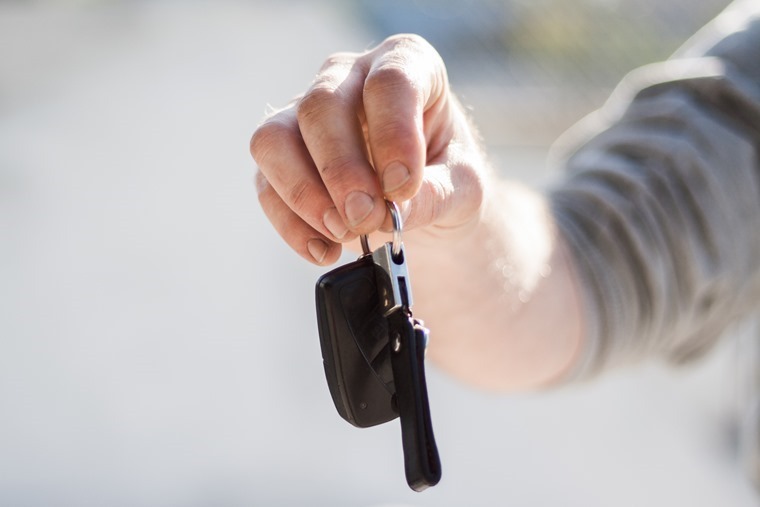 For the sixth consecutive year since the financial crisis the leasing industry industry has continued to show significant growth, with the UK the third largest auto and asset leasing market in the world, new research has found. 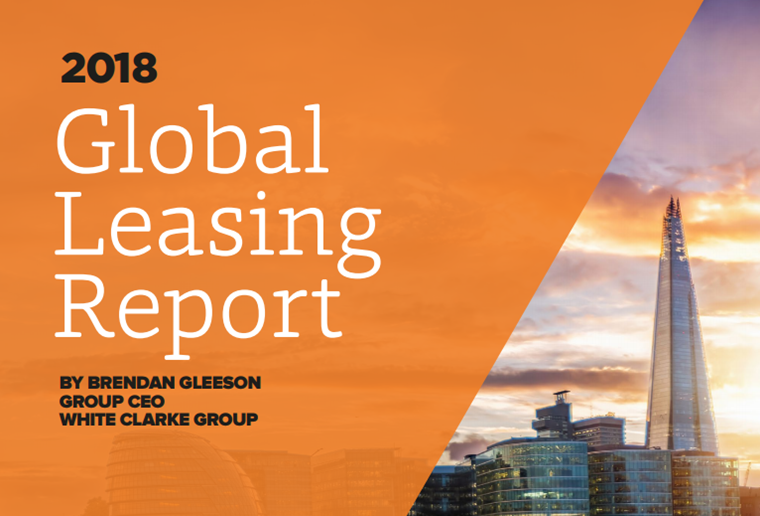 The top 50 leasing markets growing new business volume by 9.4% to US$1,100bn in 2016, according to the White Clarke Group Global Leasing Report 2018. Three regions – North America, Europe and Asia – account for more than 95% of total world volume. The Asian region experienced impressive growth of 30% and demonstrated by far the largest percentage increase among all the global regions. All eyes remain on China where the market registered staggering growth of 61%, which highlights the robustness of this burgeoning market. Europe recorded a growth rate of 7.3% and North America experienced 2.2% growth over the previous year. Europe accounts for 31.5% of world volume and five European countries (UK, Germany, France, Italy and Sweden) feature in the world’s top ten countries for new business, contributing 65% of the total volume. The UK and Germany are positioned as the third and fourth largest leasing markets in the world and remain the dominant players in Europe. They accounted for 42% of the European market and 13% of the world market. The UK asset finance market has performed strongly amid challenging economic conditions over the uncertainty of the outcome of the Brexit negotiations. In 2016, the UK industry captured $81.77bn of new business registering a significant growth rate of 8.98% (in GBP) as compared with the previous year. Going forward, despite a fall in sterling which has resulted in higher import and consumer prices due to the EU Referendum, the UK asset finance market has remained strong amid the uncertainty. In the first three quarters of 2017 the value of new asset finance business grew by 6% over 2016. In 2018 the UK economy is expected to grow 1.5% and the outlook remains positive. “The leasing industry continues its significant growth whilst companies introduce new and innovative ways to finance equipment for companies worldwide,” said Brendan Gleeson, group CEO, White Clarke Group.